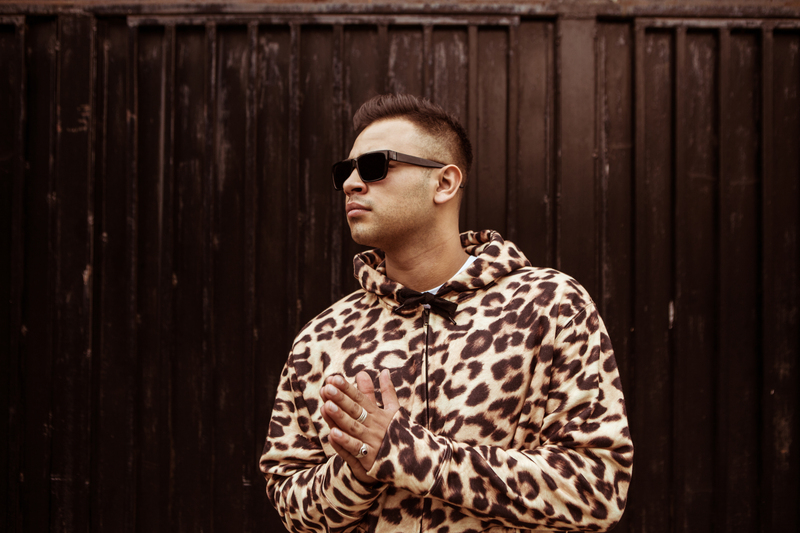 If 2017 was the year the London Singer-Songwriter launched his soulful, funk-rich approach to creating pop music, then 2018 is the year he’ll be firmly on the radar as an emerging star in the U.K.
Born in North-London to a Punjabi father and a mother from the midlands, AMiR has always had a burning passion for music. Since the tender age of two, AMiR has been an all-out music obsessive. Spending his formative years learning guitar, piano and drums, AMiR has worked to become the complete musician. AMIR crafts all his own melodies and lyrics, delivering them with his trademark funky vocal style. His songwriting talents have lead to opportunities to work with work with Grammy winning producers in the United States and Europe, including Peter and Daniel (Matoma, Galantis, DFA) and Patrick Patrikios (Little Mix). Last year’s single ‘Drench Me With Your Lust’ was a solid introduction to the AMiR sound, incorporating layers of funky guitar riffs, a swinging 4×4 kick pattern and thick, warm vocal harmonies. It wasn’t long before Spotify’s curation team got behind the track, boosting the track to over 100K streams in just over a week. His new single is the completely irresistible ‘No-One Else’ and immediately you can hear AMiR’s years of multi-instrumental talent coming to the front. The track builds from a soothing, soulful intro; to a funk-rich 4×4 drum pattern. The star of the show is AMiR’s impressive slap-bass skills, providing a compelling groove foundation for his smooth vocal performance.